THEY were the last brand standing. 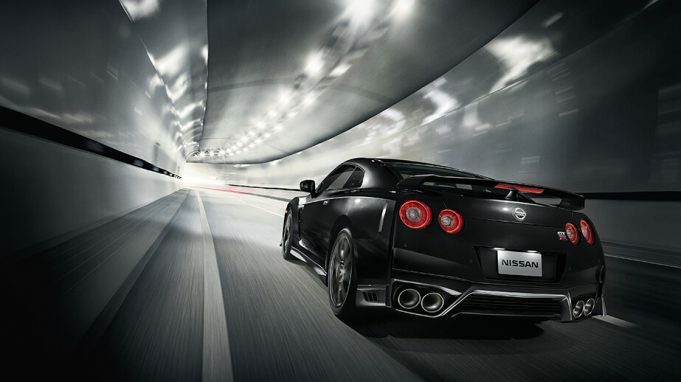 While all their rivals switched to a 5-year or better warranty period, Nissan was only offering a 3-year warranty. Well that’s just changed, and for the better too. Nissan has confirmed that it will deliver a standard 5-year, unlimited kilometre manufacturer’s warranty on all new vehicles purchased by private buyers, with immediate effect. Nissan’s 5-year warranty, which includes complimentary roadside assistance during the warranty period, is available on all vehicles in the Nissan range – including the new Nissan LEAF when it arrives in August. The new warranty and roadside assistance programs will be welcome news for buyers of new Nissan vehicles, and take affect from 1 April 2019. For commercial vehicle owners, a 5-year / 200,000km warranty is available. EV vehicles with a Lithium-Ion Battery Pack sold from the 1st of April 2019 come with a Nissan LEAF Lithium-Ion battery State of Health guarantee. The Nissan LEAF Lithium-Ion battery State of Health guarantee protects against battery capacity loss (less than 9 bars out of 12) as shown on the in vehicle capacity gauge for a period of 8 years or 200,000km, whichever comes first. KOREAN car maker Hyundai has completed its suite of SUVs, with the launch of its small SUV offering, the Kona; loaded with technology, funky styling and colours, and a host of engine offerings.